Trustlook is a Red Herring Top 100 Finalist! We have some really great news to report. 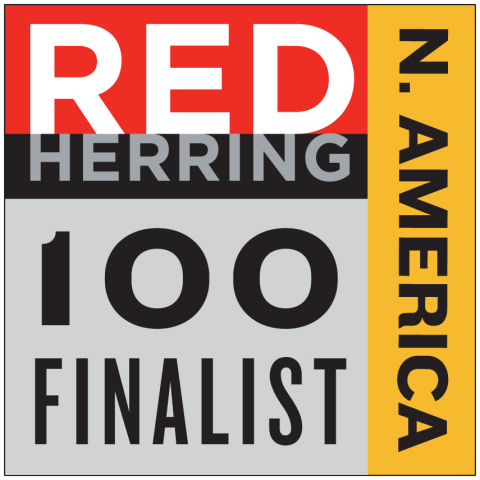 We just learned that Trustlook has been chosen as a finalist for Red Herring’s Top 100 North America award, a prestigious list honoring the year’s most promising private technology ventures from the North American business region. Red Herring has done a thorough evaluation of our company over the past few months, and our CEO Allan Zhang has been in communication with the team at Red Herring answering any questions along the way. Hundreds of companies in the fields of security, Web 2.0, software, hardware, life sciences, cloud, mobile and others completed their submissions to qualify for the award. To be considered a finalist is very satisfying. Red Herring finalist selections are based upon technological innovation, management strength, market size, investor record, customer acquisition and financial health. Finalists are asked to present their winning strategies at the Red Herring North America Forum in Newport Beach, CA, June 6 to 8, 2016. The Top 100 winners will be announced during a special awards ceremony the evening of June 8.